Strong & durable tensioning strap with spring-loaded buckle. 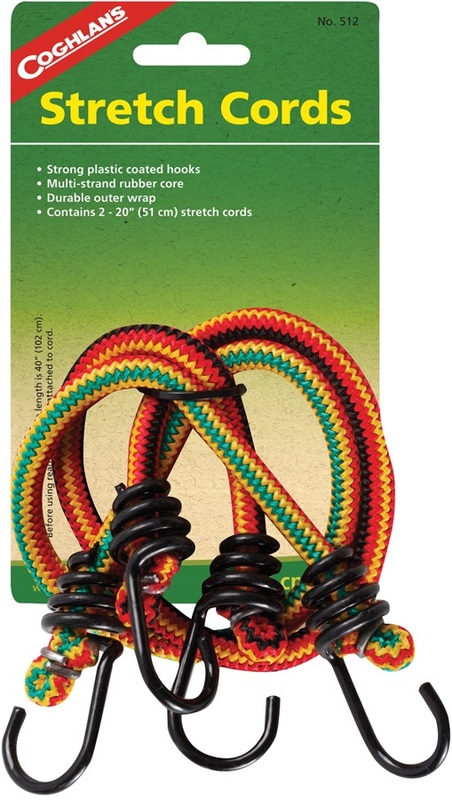 Sturdy & tough stretch bungee cords with plastic coated hooks on each end. Lightweight ABS plastic/aluminium tent peg for all-around camping and ground types. Lightweight hexagonal style tent peg ideal for camping on soil and hard ground. Premium replacement silicone-core shock cords for lightweight trail tent poles. Four section, adjustable height tarp pole for use with camping tarps and shelters. Classic multipack tent pegs for camping or other peg worthy outdoor endeavours. Lightweight and compact camping mallet for stubborn peg placement and extraction. 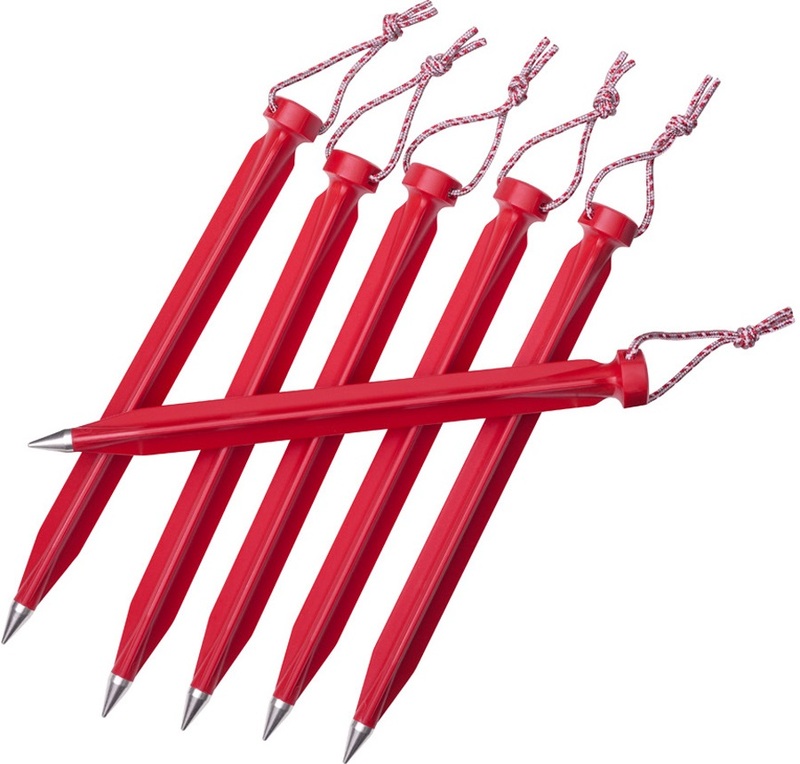 Multipack serrated tent pegs for camping or other peg worthy outdoor endeavours. Lightweight & tough three-sided tent peg, ideal for camping on soil or rocky ground. Sturdy & tough stretch bungee cord with plastic coated hooks on each end. High-visibility nylon cord - perfect for tent guy lines or trail marking. Revitalise the waterproofing on your tent & camping equipment with this handy floor & gear sealant. Fix broken tent poles on the spot with this handy pole repair & maintenance kit. Everything you need for on the spot repairs to your Nylon camping tent or shelter. Adjustable tent pole for use with camping tarps and shelters. Replacement shock cord for broken & loose camping & backpacking tent poles. Lightweight Y-stake style tent peg ideal for camping on soil or rocky ground. Premium reflective guy line with universal design. Great as a spare or replacement for all camping and trekking adventures. Strong 10 metre cord can double as a clothes line. 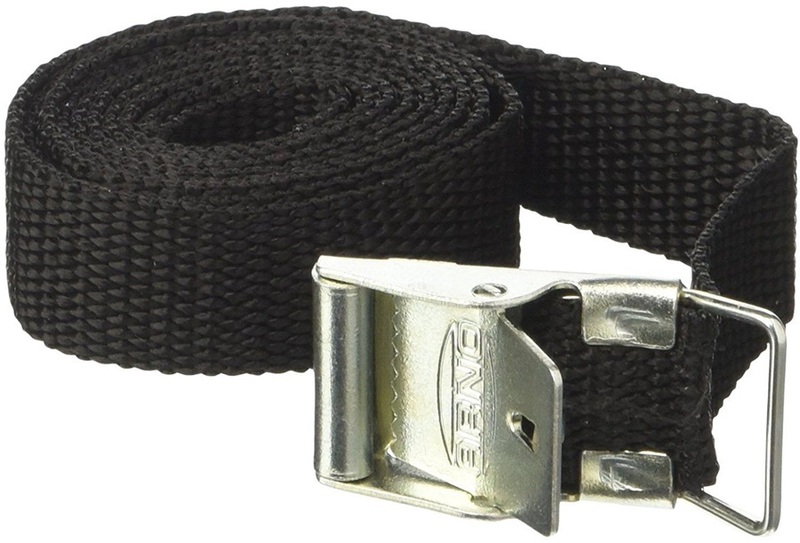 Stong & durable tie down strap with sewn in buckle. Compact nylon laundry reel with winder for camping & home use. Multipack heavy-duty tent pegs for camping or other peg worthy outdoor endeavours. Clean, revitalise and re-waterproof your tent with this all-in-one outdoor equipment care package.